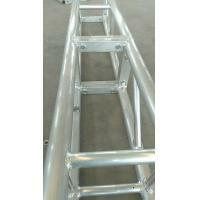 ►Other irregular shapes can be customized according to your requirements. 3. 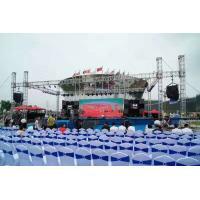 Performances service: Business promotional performances, thank and return banquet, theatrical show, the models show,the ethnic features performances, Chinese and foreign star invitation; stage design, and production of the lighthouse for performing arts, performances facility ,stage lighting truss. 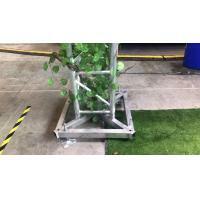 To Large-scale performances, large-scale exhibitions, celebrations, meetings, real estate, car park, government, television activities,we provide all the planning, art production, site decoration, like a one-stop service. We have number of successful planning and implementation of major activities, the opening and closing ceremonies, awards ceremony; important groundbreaking ceremony of the project and the completion of the ceremony, the property market opening, press releases, product promotion and brand communication, the new car market activities. 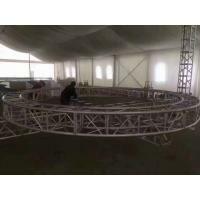 ►Any problem, please contact us, our professional team will reply you soon. ►The problem with the product, please describe it and sent the necessary picture or video to us for analyzing, our technician will handling it. ►About the product accessories, we will guide you how to fix it and provide free accessories if needed. 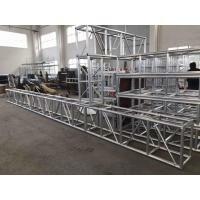 Wuxi Xinglida Metal Products Co.，Ltd., is an enterprise specialized on manufacturing, selling and renting aluminium truss, moving stage, layer truss, flight case and so on. It is located in the city of Wuxi, which water and land transportation is very convenient and investment environment is very advanced. 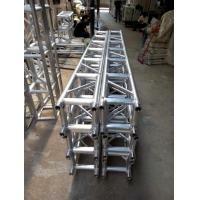 XLD is specialized in manufacturing all kinds of truss, flight case and exhibition equipments, including triangle truss, round truss, square truss, light flight case, exhibition truss system, stage products etc. 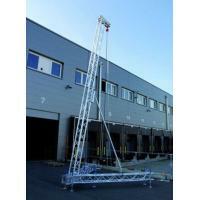 Our truss has win the TUV certificate. We pay great attention to every procedure of the quality controll system, to guarantee that each equipment made by us is Strong, Safe, Stable. 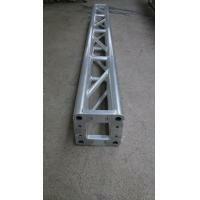 We not only make standard PRO equipments, but also make special truss design for our customers, and OEM order is also welcomed. 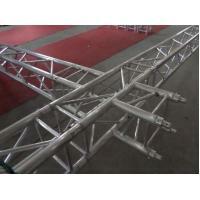 Our aim is, make your truss system safe and cool. Due to reliable quality, fashion design, excellent performance, and our creativity, service, reasonable price, our products are well known by customers from America, Europe, Asia, Middle East. 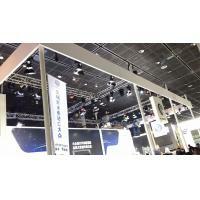 Long-term business relationship and effective cooperation are our business purpose. We hope we can struggle with our customers and friends, by our creativity and ambitious spirit.